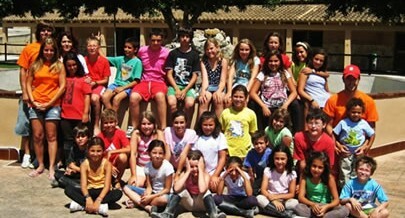 The schedule of the days will be like the summer courses (horse ridding, adventure playground, zip line, archery…etc). We will start at 9’oo a.m to 5 o’clock p.m.
Don’t lose your time and make your reservation! We have limited places!